When BYOD practices first emerged around 2009, many enterprise leaders were unsure if they’d ever be able to safely and efficiently enable their employees to leverage their own devices. However, about three years later, Gartner was heralding BYOD as “the single most radical shift since PCs invaded the workplace.” Now it’s clear that BYOD isn’t going anywhere – a 2015 Tech Pro Research study found 74 percent of business already have or are planning to leverage employee devices – and it will only continue to play an increasing role in enterprise computing. That being said, BYOD does put certain pressures on the shoulders of corporate stakeholders and IT leaders – namely when it comes to security and visibility. As these practices increase, there are a few ways businesses can prep their WANs. A main challenge faced with the rising number of employee devices accessing the network is the associated increase in traffic. So many new devices can create network bottlenecks and slow the performance of all corporate resources – including mission-critical platforms. In this way, companies need a way to prioritize this critical traffic over less important pursuits. In other words, someone surfing Facebook on their tablet shouldn’t be taking bandwidth support from someone attempting to connect with resources in the enterprise’s cloud. In addition to prioritizing certain types of traffic over others, network administrators also need granular visibility into all network activity in order to ensure security. Data protection has always been a main concern with BYOD – the Tech Pro Research study found that worries about maintaining security were the top reason preventing some organizations from adopting BYOD. With the proper visibility, however, it doesn’t have to be this way. When administrators can have an in-depth look at all data packets traversing the network, they can effectively prevent shadow IT while ensuring that sensitive resources remain protected. 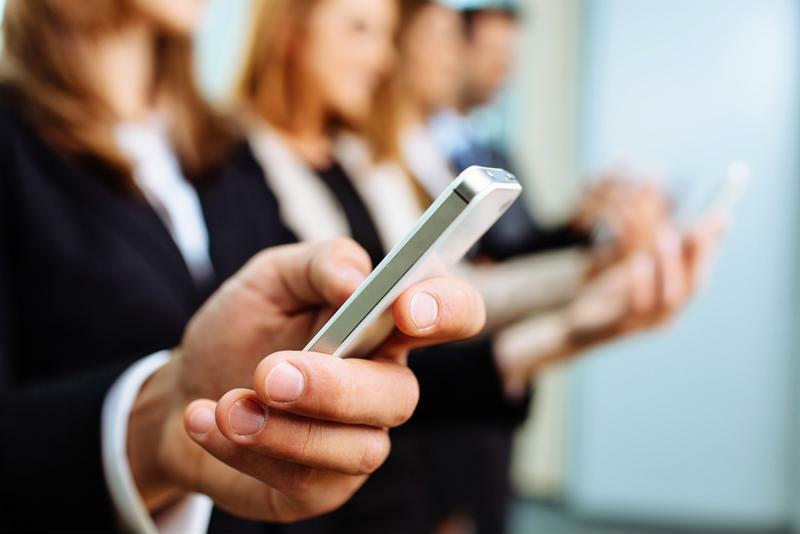 BYOD can provide a host of benefits, but the proper visibility and management is required. To provide the necessary traffic prioritization and visibility to support successful BYOD, an industry-leading SD-WAN solution, such as Talari’s THINKING SD-WAN, is needed. This technology can not only ensure that critical traffic takes the most reliable path across the network, it can also offer a robust look at all activity including that taking place via mobile devices. In this way, even as mobile device traffic increases – due to rising adoption, or employees bringing multiple devices – SD-WAN technology can provide the real-time insights needed for management and control of this traffic. Best of all, Talari’s SD-WAN solution can also be integrated with cloud solutions, enabling the system to measure packet loss, latency and jitter of the WAN’s paths to this platform. BYOD is only going to become more important in the future. Don’t let your business fall behind. Deploy an SD-WAN solution today to obtain the visibility, security and prioritization needed to make this practice work for your company. To learn more about how an SD-WAN solution can help support BYOD, watch our latest webinar ‘Demystifying the Software Defined WAN’ or contact us for a Custom Demonstration today.